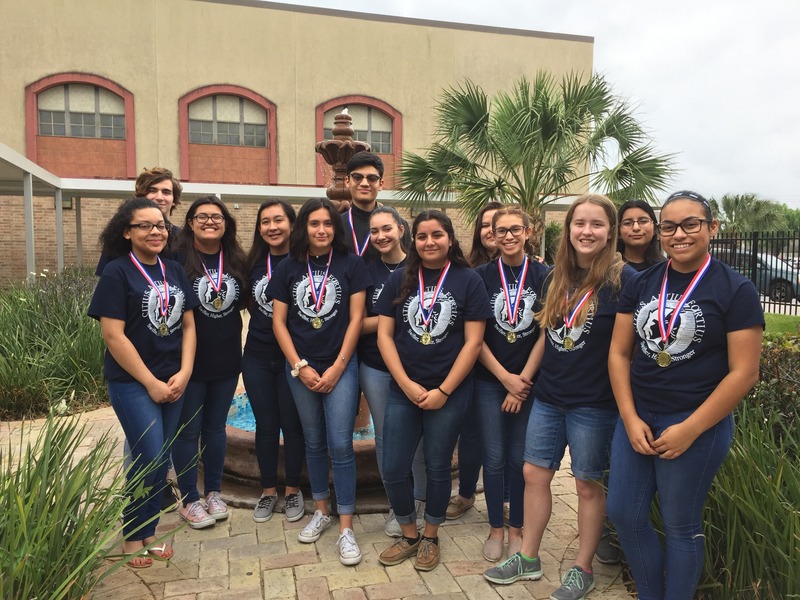 Fifteen Harlingen High School South Latin students have advanced by competing with schools in Area F, to this year’s TSJCL State Competition that will take place in Garland Texas, April 13-15. These students had to complete many tasks that showed leadership, integrity, community service and responsibility. Not only did they have to pass the National Latin Exam with fewer than ten errors and place in their individual events, but they also had to obtain a grade of A or B in all their classes during the 3rd Quarter.